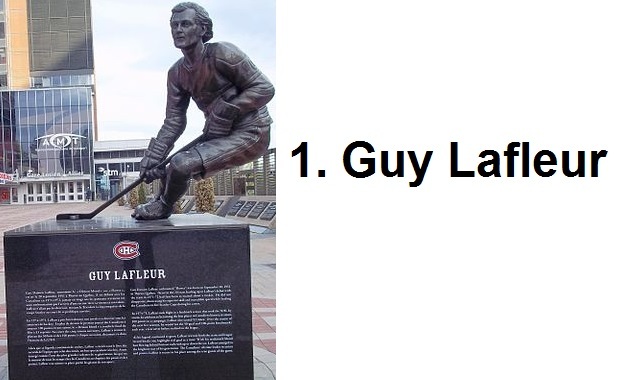 In keeping with the theme of the last post on Hockey, let us look at how Québec internautes (net surfers) ranked their favorite hockey players of all time on Rankopedia. I will admit, I had an idea who would rank in the top three or four, but I am a little surprised with their ordering. 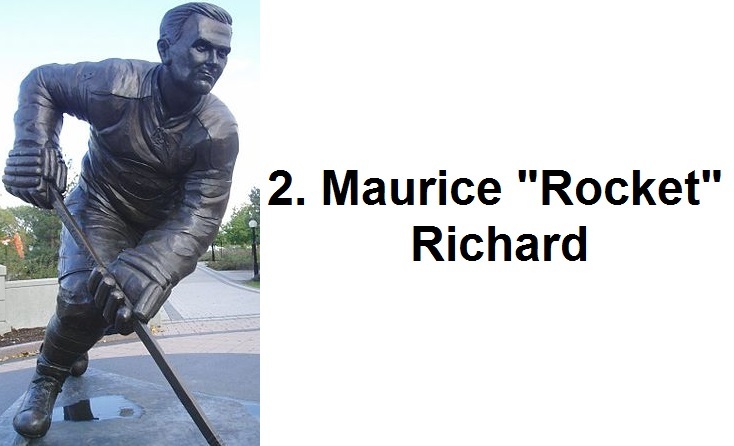 I would have thought that Maurice Richard would have been first and Guy Lafleur would have been 2nd. I would have said that Patrick Roy and Mario Lemieux would have been a crap-shoot in my book for third and fourth. And the rest are just anybody’s guess. That is part of the reason why I find this list fascinating (as I am sure would many people in Québec). Enjoy!! By Quebec Culture Blog 101 in Uncategorized on July 7, 2015 .